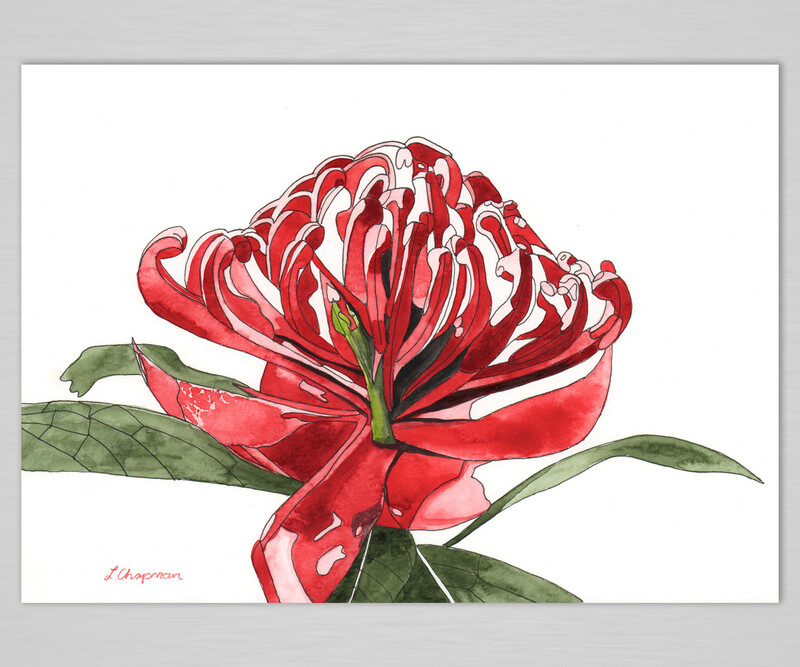 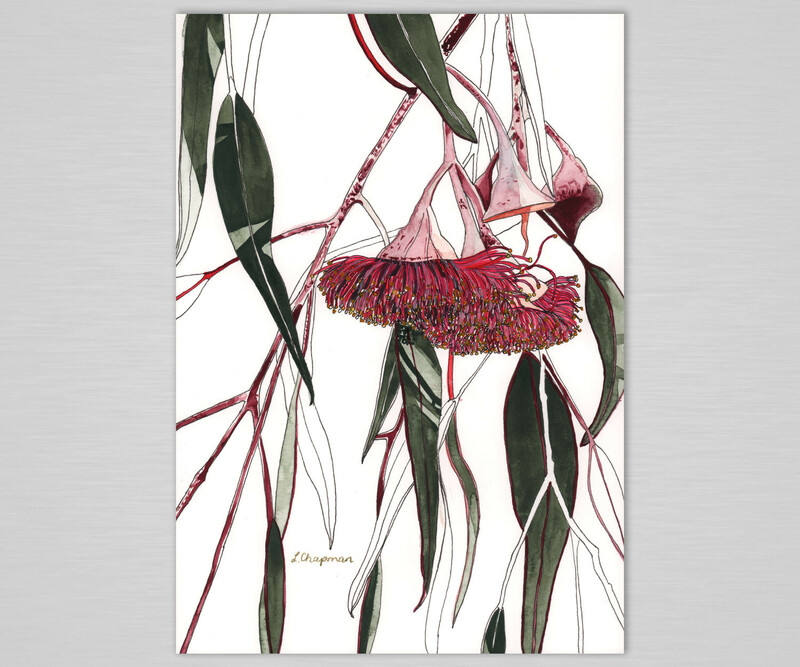 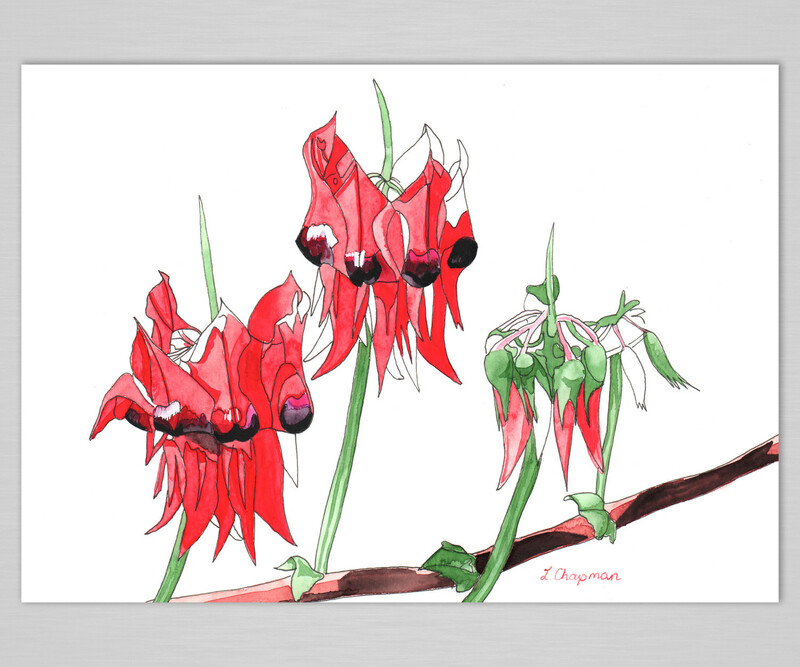 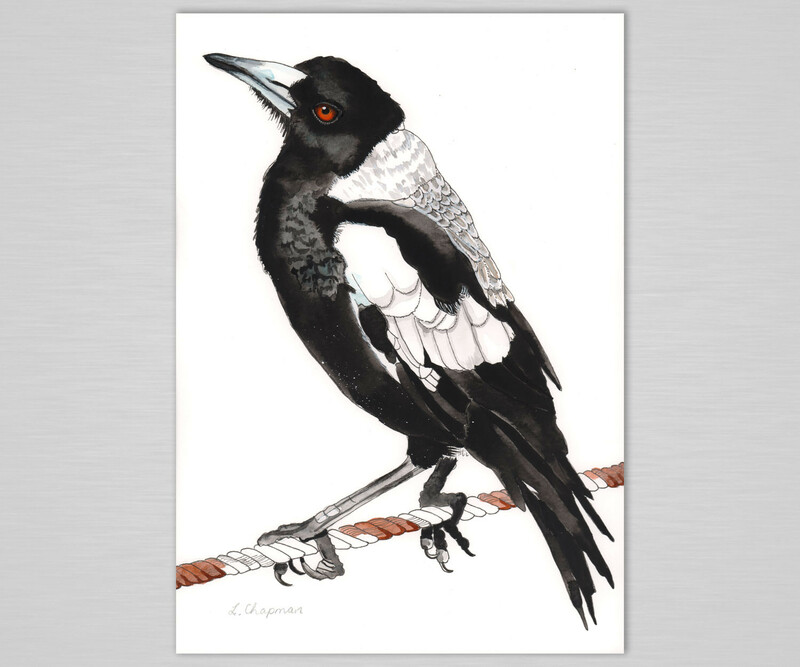 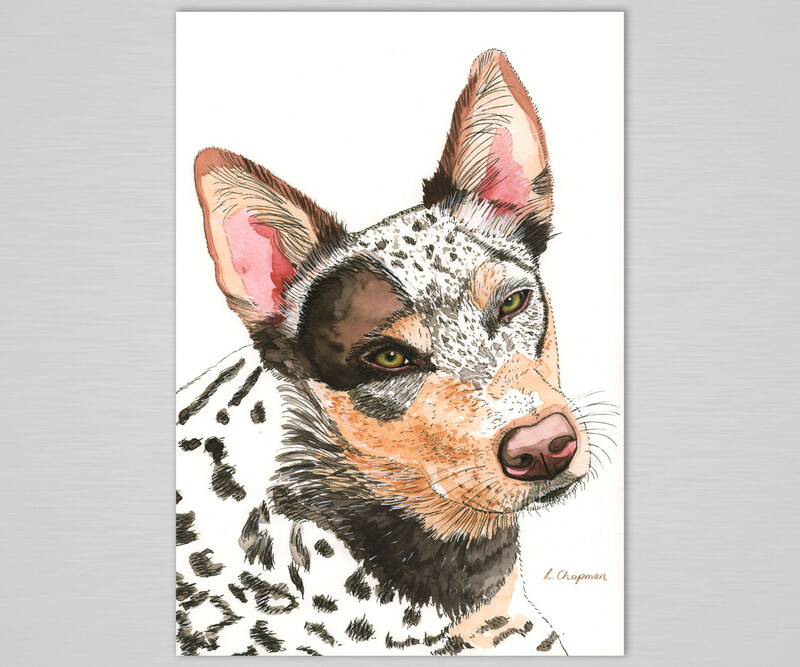 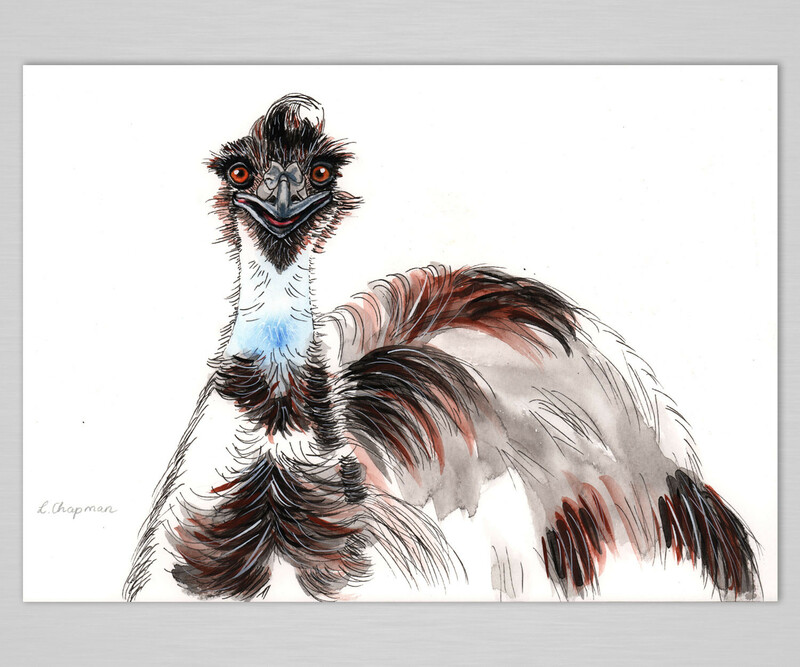 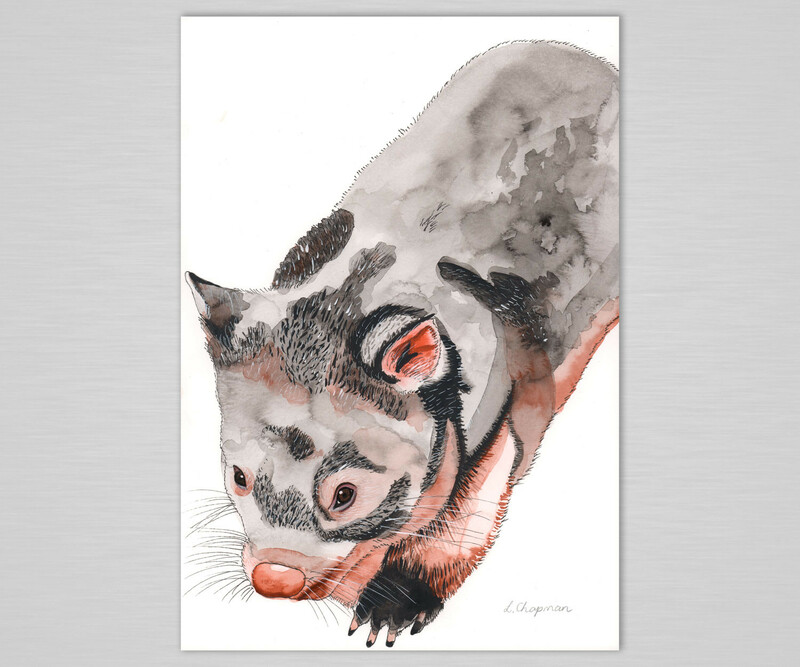 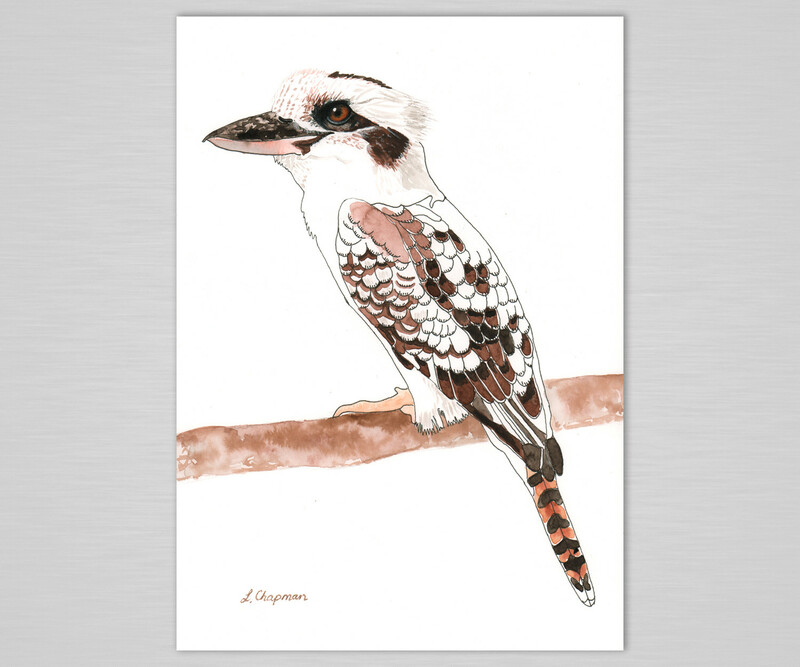 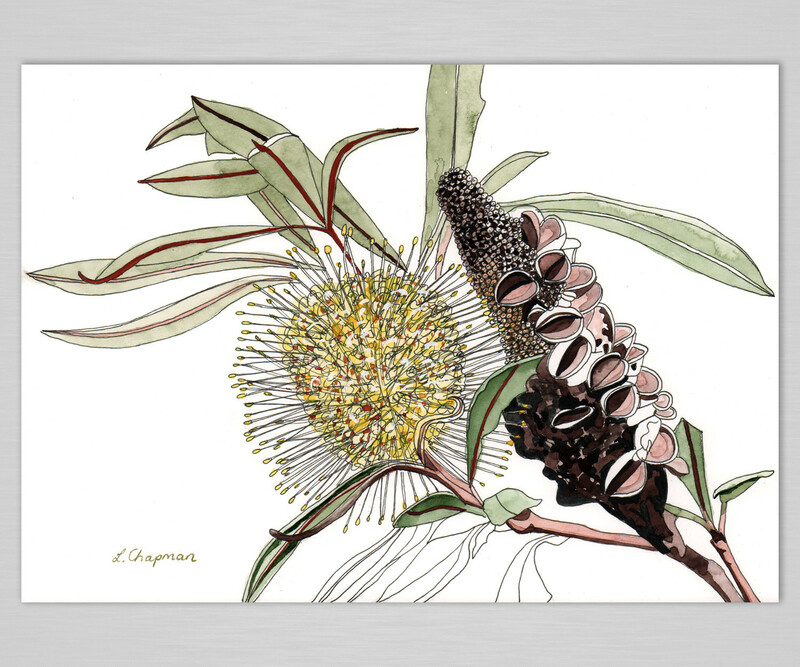 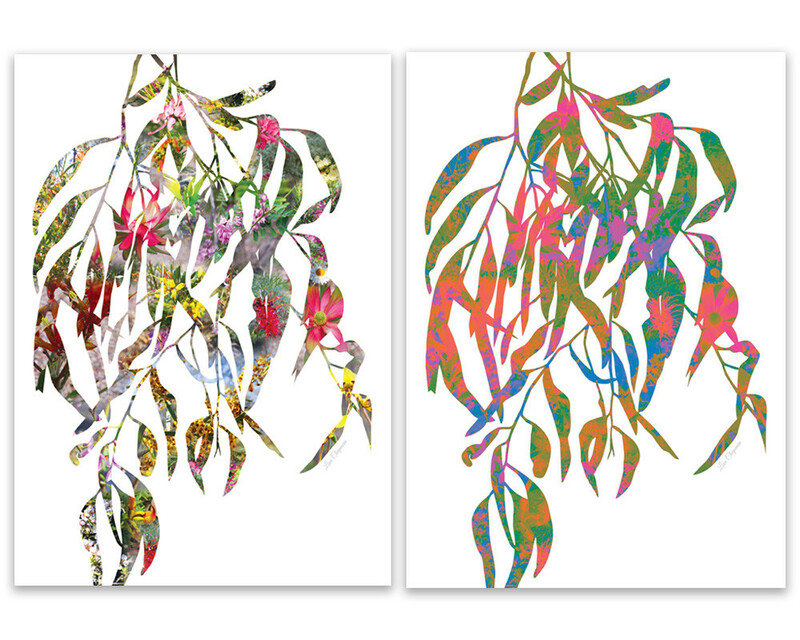 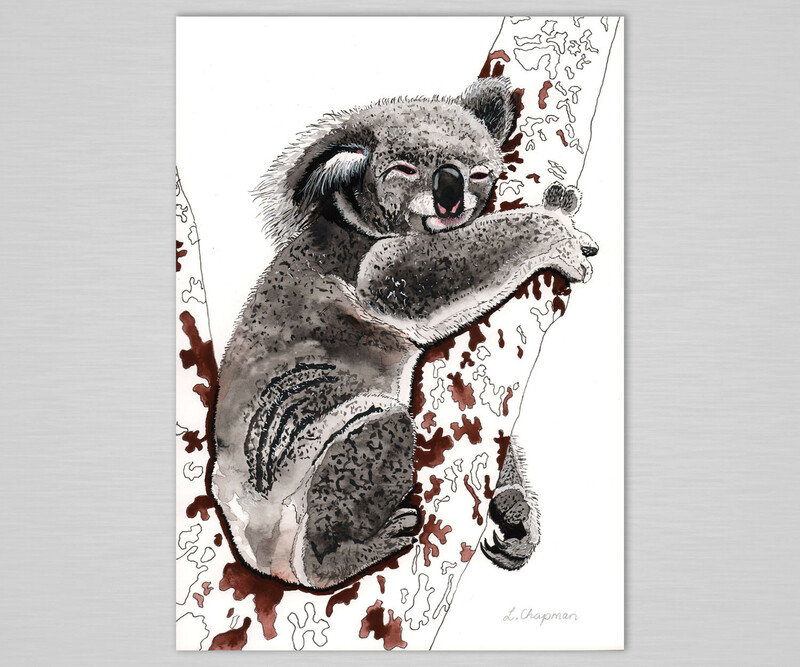 My artwork features Australian flora and fauna. 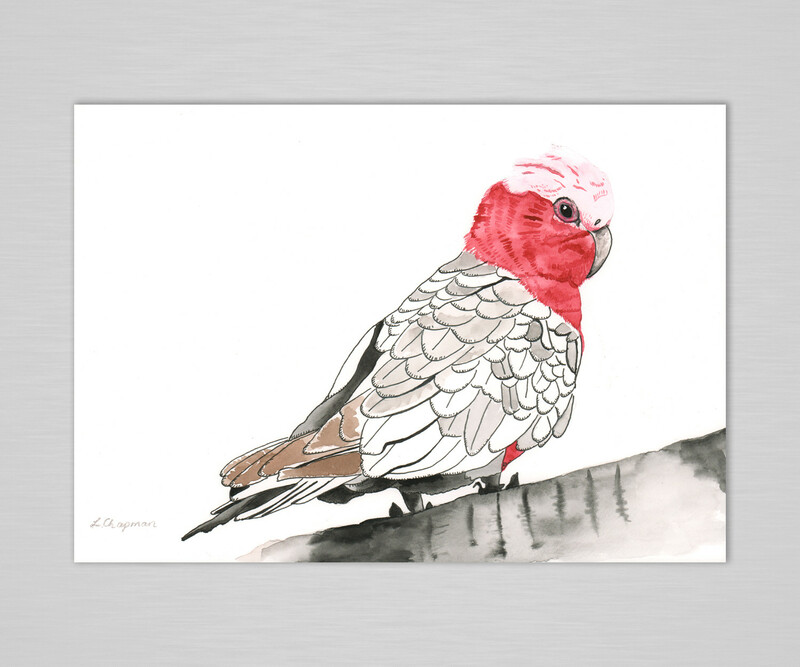 These pieces are hand painted and drawn using watercolour, waterproof ink, coloured pencil and white gouache. 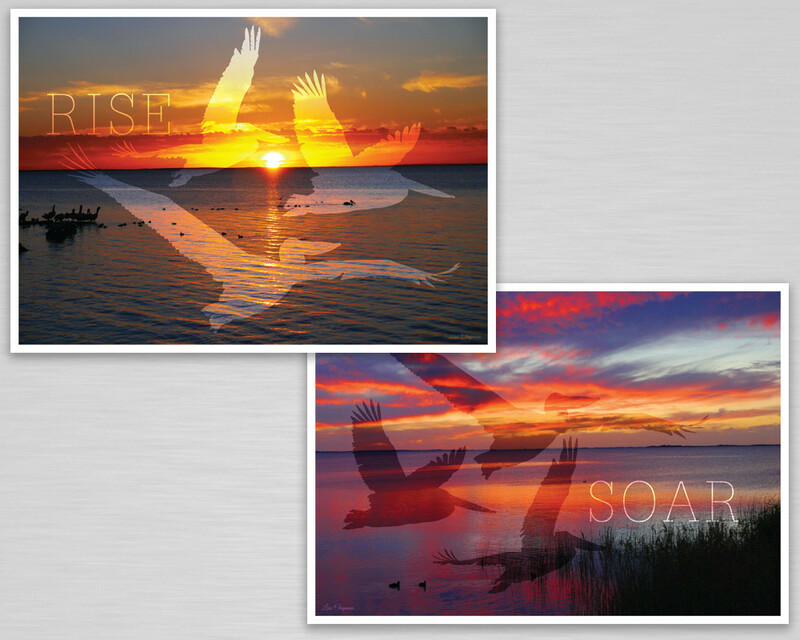 I have also created digital photographic art and have included a couple of pieces.